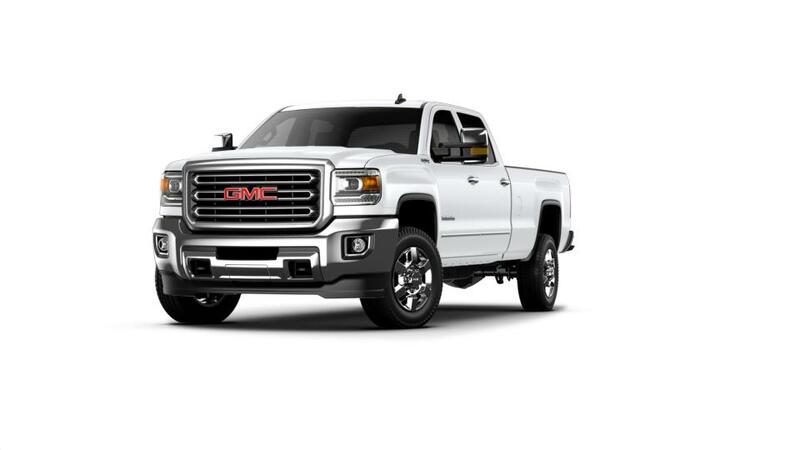 At Mark Allen Buick GMC, you'll find the best deals on New 2019 GMC Sierra 3500HD Vehicles in the Sapulpa & Broken Arrow area! We're committed to saving you money on your next New Car or Truck Purchase or Lease - while also offering an amazing dealership experience with the friendly & honest customer service you deserve! Please don't hesitate to Contact Us Online, Call Us at: (918) 770-4339, or visit the Mark Allen Buick GMC Dealership in Tulsa!